Fortune Inn Grazia, Noida, Delhi is located in the heart of the city. The venue has a spacious banquet hall, which can be utilized for wedding and reception ceremony. It is also has a small hall which is ideal for pre-wedding functions and seminars. 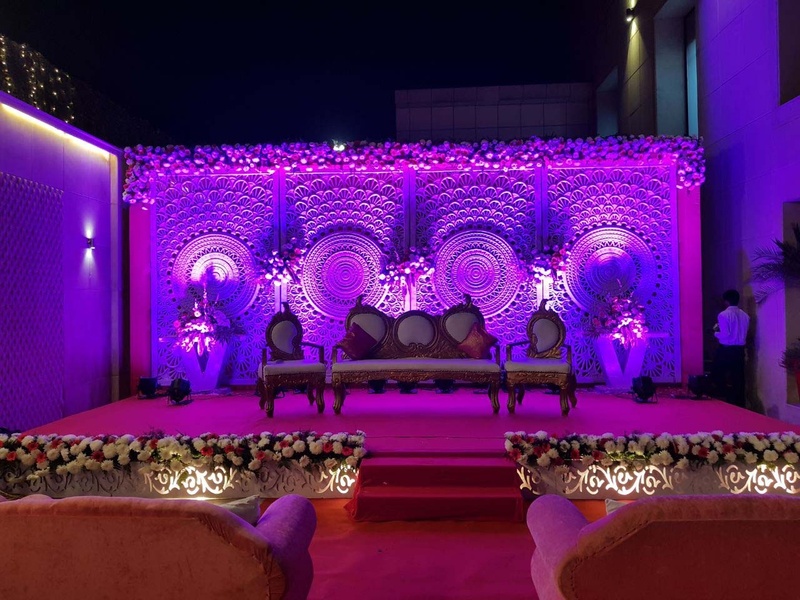 The elegant décor of Fortune Hotel Noida makes it an ideal option for a grand wedding. Treat your guests with a royal feast of multi-cuisine delicacies to choose from in both vegetarian and non-vegetarian food. The decor team at Fortune In Grazia Noida takes care of the decoration for your big day. The floral decorations done on the venue will entice all your guests. The venue offers ample car parking space and valet parking service to your guests for their convenience. There are well-appointed rooms for the comfort of your guests. It has two-time slots you can choose the one which suits you the best. So go ahead and book Fortune Inn Grazia, Noida, Delhi for your forthcoming function. 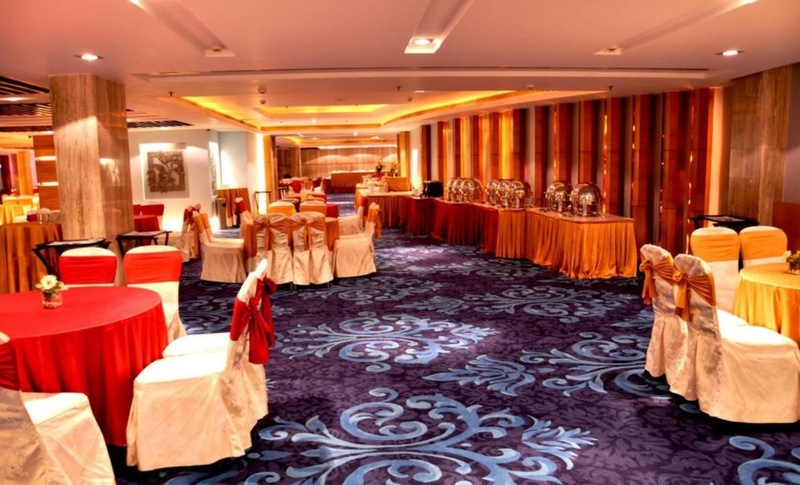 The Fortune Inn Grazia located in Noida, Delhi has Banquet Halls and 5 Star Wedding Hotels. Stellar 1 can accommodate upto 150 guests in seating and 250 guests in floating. Stellar 2 can accommodate upto 220 guests in seating and 350 guests in floating. Vegetarian and Non Vegetarian food is served at this venue. Features of this wedding venues are : Food provided by the venue , Non-Veg allowed at the venue , Alcohol allowed at the venue , Halls are air Conditioned , Ample parking , Baarat allowed , Hawan allowed , Overnight wedding allowed , Decor provided by the venue , Packages starts at Rs 1650 per plate for vegetarian menu and at Rs 1800 for non veg menu. Decoration starts at Rs 40000.